Excerpts from various opera and musical theater productions are set to be performed in a special two-night concert in December. 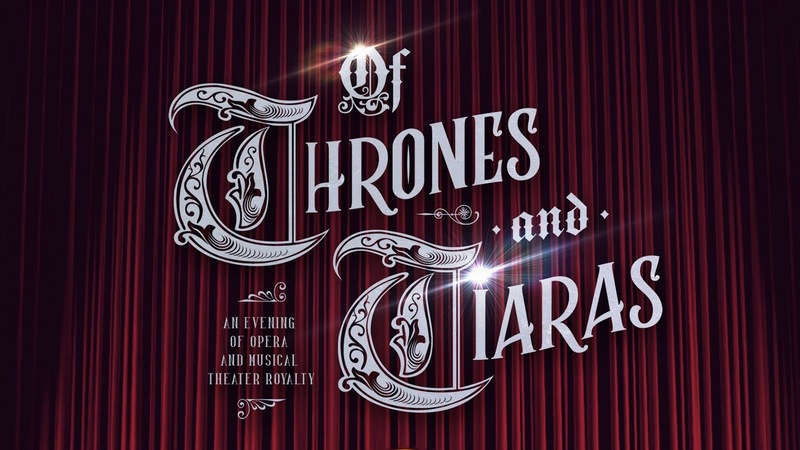 OperaJuan’s “Of Thrones and Tiaras: An Evening of Opera and Musical Theater Royalty” is an intimate musical production featuring songs from La Traviata, Le Nozze di Figaro, Die Zauberflöte, Cendrillon, Wicked, Into the Woods, and Dear Evan Hansen, among many others. “We wanna show everyone how we define ‘royalty’ now, as opposed to how we defined royalty during the time of kings and queens when royalty is basically all about bloodline…” said director, Renz Nathaniel Cruz during an interview with 98.7 DZFE’s weekly show featuring classical musicians, Maestro Filipino. The first act features a mini-Opera Gala featuring timeless opera arias and ensemble pieces. “… [In our repertoire] we have Lakme, we also have La Traviata, The Magic Flute, Le Nozze di Figaro…” says Cruz in the same interview. 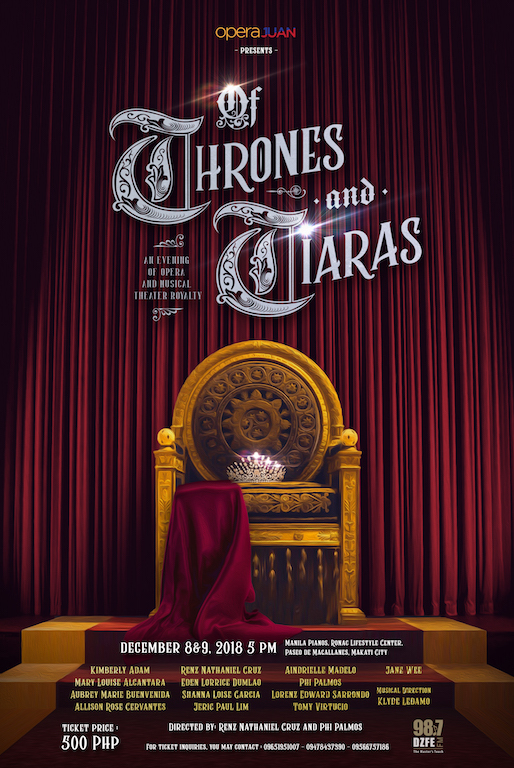 For the second half of the show, Of Thrones and Tiaras showcases a mini-musical that features popular musical theater songs and a story about a royal ball hosted by four quirky and talented princesses. What follows next is an evening of laughter, romance, heartbreak, and acceptance. Cruz further explains, “It’s an intimate look at how princes and princesses are… It shows that [even though they are of royal descent and may seem omnipotent] they’re still human beings.” Both acts will be performed in a black box stage setting. 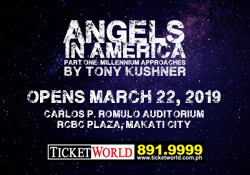 The show will feature performances by young performing artists from the opera and musical theater scene– Kimberly Adam, Mary Louise Alcantara, Allison Rose Cervantes, Renz Nathaniel Cruz, Aubrey Marie Buenvenida, Eden Lorrice Dumlao, Aindrielle Madelo, Phi Palmos, Shanna Loise Garcia, Lorenz Edward Sarrondo, Tomy Virtucio, and Jane Wee. The creative team includes Renz Nathaniel Cruz (OperaJuan founder and Artistic Director), Phi Palmos (co-director), Klyde Ledamo (musical director), Jeric Lim (stage manager), Aindrielle Madelo (production manager), Mary Louise Alcantara (PR Manager), and Paolo Villavicencio (graphic artist). The two-night event will run from December 8 and 9 (Saturday and Sunday), 5:00 PM, at the Manila Pianos, Ronac Lifestyle Center, Paseo de Magallanes, Makati City. Next Musical Theater and Acting Workshops this January 2019!